Those wanting to take their luxury living to new heights have the perfect opportunity today, Sunday, April 13. From 2:00 p.m. to 4:00 p.m., representatives of Museum Tower Dallas will host an open house for guests to tour the different high rise homes, see the sweeping city views and learn about the many resident privileges at Museum Tower. 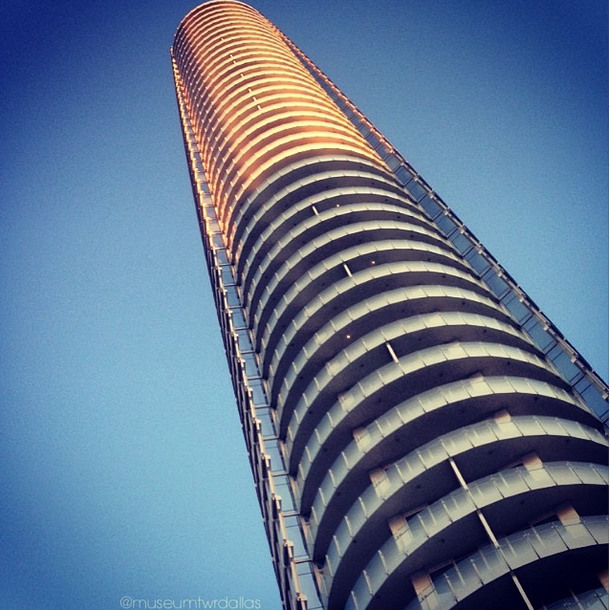 Museum Tower's sleek architecture stands tall, reaching an alluring height of 42 stories. Located in the heart of the vibrant city center of Dallas, the high rise stands within convenient walking distance to the finest cultural experiences Dallas has to offer. Just some of the invaluable resident privileges guests will learn about include an always-on-call concierge, Museum Tower's manicured great lawn and terrace for entertaining and its secure direct access elevators. Contact Museum Tower to RSVP for today's open house. Those unable to attend the open house can contact the Museum Tower Sales Gallery to schedule a private tour of the high rise. Another way to see an inclusive view of Museum Tower is to follow the official Museum Tower Instagram account, @MuseumTwrDallas, and by searching #LifeAtMuseumTower on the platform. Enjoy this article as it appeared on Update Dallas.